OBDIIGroup--Best Supplier for Auto Diagnose Tools, Best Price! Best Service! FVDI 2015 ABRITES Commander AVDI ABRITES Commander OBDIIGroup--Best Supplier for Auto Diagnose Tools, Best Price! Best Service! 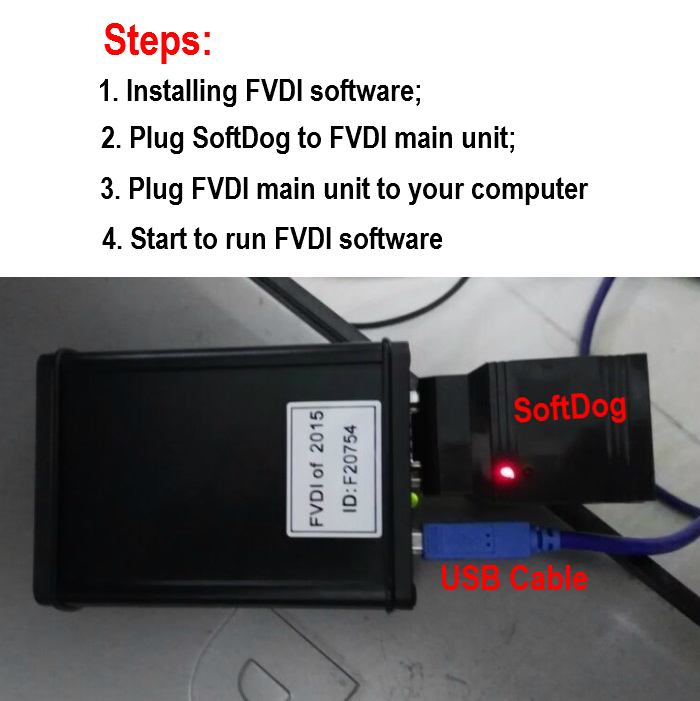 This is original FVDI 2018 Full Version, No lock, no time limitation. FVDI can work for Windows XP(SP2 or later) Professional Version and Windows 7 Ultimate. Supported languages: Finnish ，French ，German ，Greek ，Hungarian ， Indonesian, Italian, Japanese ，Korean ，Norwegian ，Polish ，Romanian ，Russian ，Slovenian, Spanish, Swedish ，Thai ，Turkish.